Funicello, Annette Actress; besides her Mickey Mouse Club work as a Mouseketeer, and on the Adventure in Dairyland, Annette, and Spin and Marty serials, she appeared in The Shaggy Dog (Allison D’Allessio), Babes in Toyland (Mary Contrary), and as Jennifer in The Misadventures of Merlin Jones and The Monkey’s Uncle. 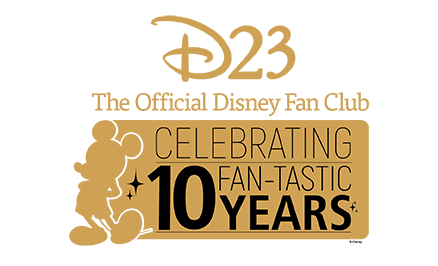 She appeared on television in Backstage Party Disneyland After Dark, Elfego Baca, Escapade in Florence, The Horsemasters, The Golden Horseshoe Revue, Zorro, and The Best of Disney: 50 Years of Disney Magic, and in Lots of Luck on The Disney Channel. 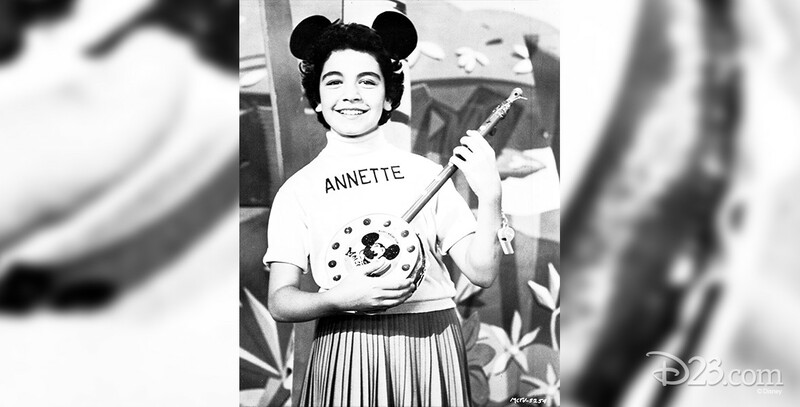 Annette also became a recording star, singing a number of songs on the Disney record labels. Walt Disney discovered Annette when he saw her while attending an amateur program at the Starlight Bowl in Burbank where she was performing a number entitled “Ballet vs. Jive.” She was named a Disney Legend in 1992. A non-Disney film about her life, A Dream Is a Wish Your Heart Makes, aired on CBS in 1995.